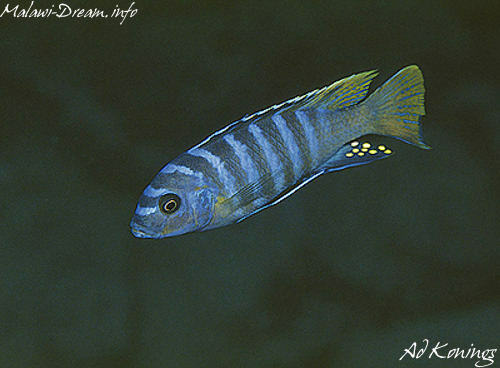 Malawi Dream - Maylandia sp. 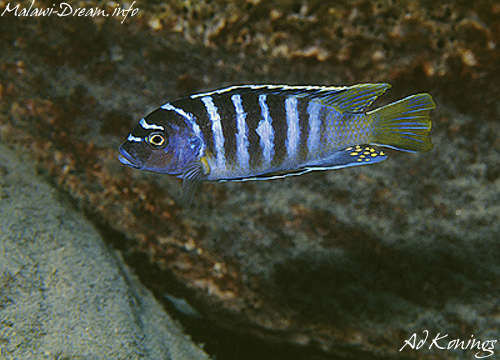 "zebra yellow tail"
Maylandia sp. "zebra yellow tail"
Distribution : Entre Lupingu & Manda.